All-New Guardians of the Galaxy Vol. 2: Riders in the Sky review: Great stories, but messy collection – AiPT! The Guardians are back cruising around space and All-New Guardians of the Galaxy Vol. 2: Riders in the Sky follows each member as they struggle to keep balance in the universe. So is it good? The new Guardians of the Galaxy series has been well received by readers thus far with a revolving door of artists and single shots of each group member. This second volume collects issues #3, #5, #7, #9, #11-12 and chronicles each Guardian’s personal struggles alongside their involvement with the Elders of the universe, while even including a couple of surprise appearances. This collection is interesting for a few reasons. The first is the organization of the trade which features odd numbered issues, but ends on #12. Just a month prior, All-New Guardians Vol. #1 hit shelves featuring all of the even numbered issues and while this collection is new reader friendly it’s obvious that there are gaps in the storyline which are supported when read following the first volume. The next unique characteristic is that all six issues are illustrated by different artists. While rotating artists normally spells disaster for collections, these variations suit the single-shot nature of the volume. Considering the topics and characters of each issue vary so much, the diversity of the art lends itself to each ever-changing storyline. However, while the short tales of Gamora, Star-Lord, Drax, Rocket, and Nova are entertaining they only hint at larger storylines that aren’t close to being wrapped up within the volume. 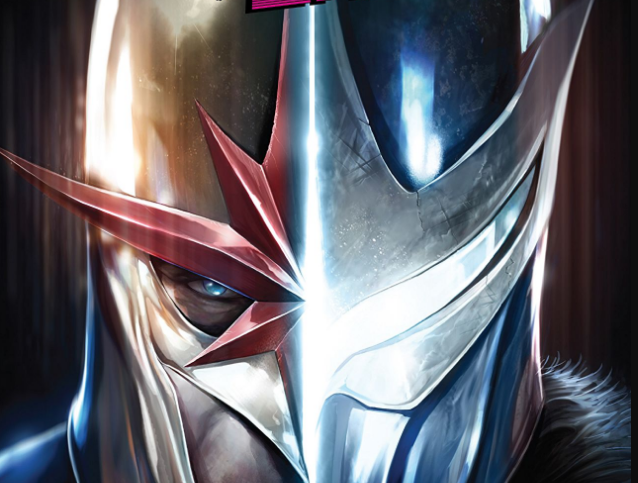 My particular favorite was the issue dedicated to Nova which details his quest to find his brother, Robbie Rider. This issue separates itself from the rest due to its emotional baggage and how successful Duggan is at drawing the reader in, even those who aren’t Nova fans. Roland Boschi does some serviceable art to compliment the storyline and set the tone for the issue, but in terms of overall art quality Frazer Irving sets the bar with some amazing visuals of Gamora wandering the Soul Stone in the very first issue. These full page spreads were some of the best work I’ve seen in a while. While Duggan does a great job writing entertaining Guardians stories, these issues make it difficult to serve as a satisfying volume. Each character issue is artistically diverse, well written and has self-contained story, but based on the allusions made throughout the collection this volume needs to be read in continuum with the others in the series. While the art varies greatly issue to issue, there is some major talent in some of these issues. Even with the recap pages prior to the issues, there are still allusions to events that aren't discussed within this volume's pages. This trade should be read following the first volume.